‘Ultra Snares‘ from Vandalism is a compilation of the most recognisable and in-demand EDM snare hits. This product contains cleverly designed snare drums, suitable for using as fills in the drop part of your next track. Vandalism brings you a totally fresh product in this awesome pack. 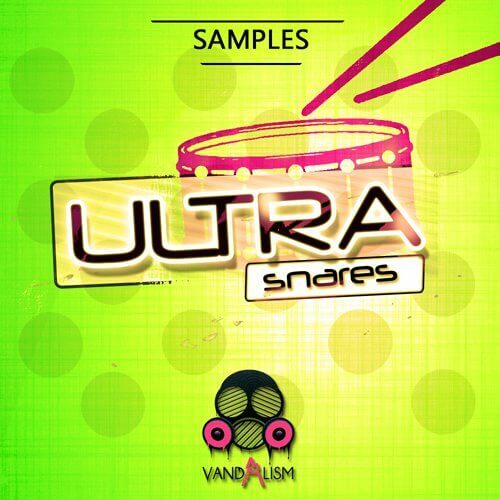 ‘Ultra Snares’ is a compilation of 50 snare drum hits. All of them were prepared with maximum punch to give your track amazing expression! These snares are ready to use as your fill between the parts of your drop.